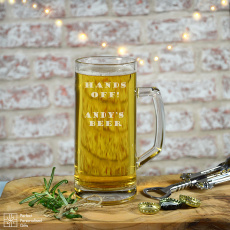 For any beer lover, this personalised beer tankard is a must have! 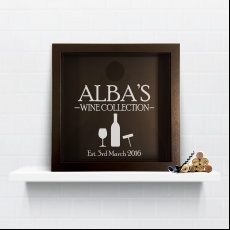 Note: Personalisation is case sensitive and will be engraved as supplied so please review your personalisation carefully. 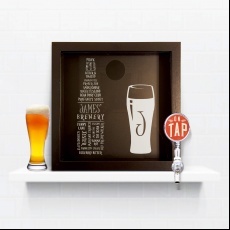 Additionally the more characters in the message the smaller the font will appear when engraved. 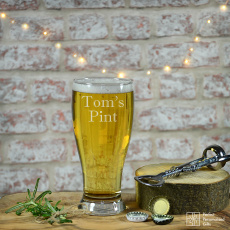 The perfect gift for any beer lover, this beer tankard can be personalised however you like! With up to 4 lines, you can say what you really want! 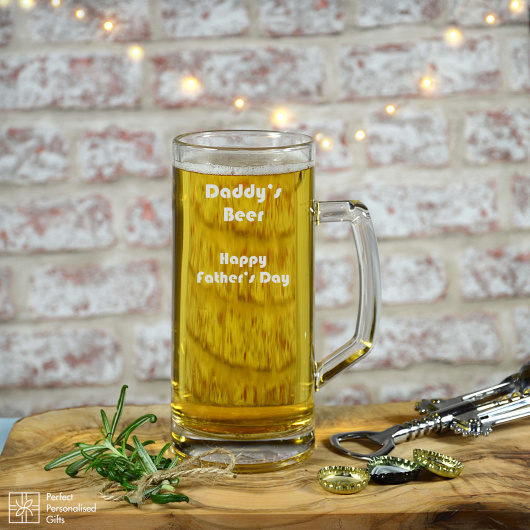 Whether it’s a Father’s Day gift or for a birthday, this tankard can be given for any occasion.